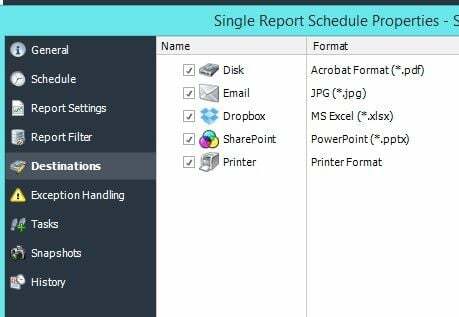 Power BI report scheduling is one way to offload your burden and make your tasks easier to handle. PBRS (Power BI Report Scheduler) is one such automation tool offered by ChristianSteven Software that makes Power BI report scheduling easier to manage. 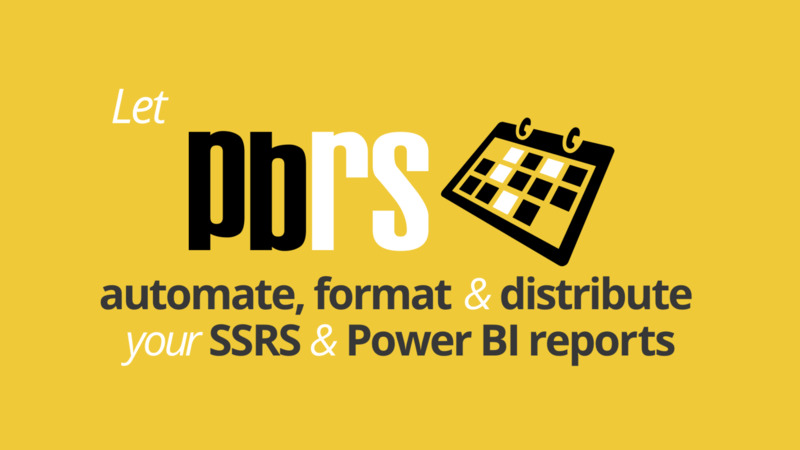 You can define the frequency and the formats of your Power BI reports using PBRS. 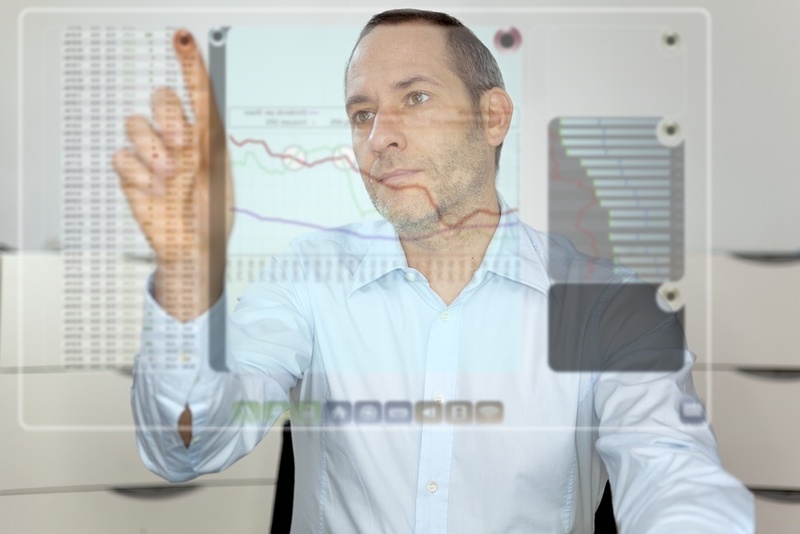 In a large organization with multiple departments and various datasets, a large group of people rely on Power BI reports to make informed decisions. For instance, sales department may require a more frequent reporting schedule as opposed to the production department. You can use PBRS to schedule different reports for these departments and be assured that your reports will be delivered error-free and on time. In addition to automation scheduling, you can set repeat frequency for these custom reports. PBRS also supports this unique feature where you can set data-driven subscriptions for your Power BI reports. PBRS can parse your database to find your pre-set filter values and then generate a customized report just for your consumption. In addition, you can utilize PBRS’ custom action feature to automate other tasks around the generation of Power BI reports. You get more than you expect with PBRS automation features, meaning that you can also automate general business process tasks. These features not only improve your overall efficiency, they also help you lower your operational cost.